As enterprise phone systems age, the first things to go are the phones. Telephone Magic now offers replacement Nortel Meridian M2000 and M3900 phones / Avaya 3900 series digital telephones with "As New" warranties at wholesale prices to large enterprise clients. 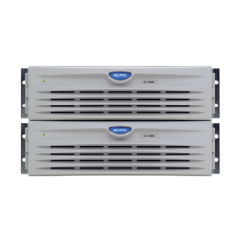 Telephone Magic Inc. is a long time online wholesale supplier of M2000 and M3900 series phones for Meridian 1, Meridian Option 11 and SL-100 enterprise phone systems. Telephone Magic provides a quick and convenient portal for enterprise users to source replacement phones and system accessories at wholesale prices. Government agencies, military bases, hospitals, educational institutions and Fortune 500 companies are the main users of Meridian 1 phone systems and Telephone Magic Inc. has been supplying their telecom requirements since 1989. The Nortel Meridian M3900 phone series, featuring telephones such as the Nortel/Avaya 3904 digital PBX phone, is also known as the newer Avaya 3900 telephone series. 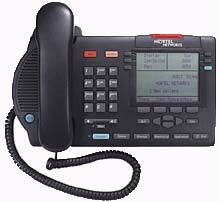 Older Meridian M2000 series phone have also been produced by Aastra for a number of years. This has kept a steady supply of newer digital phones for Nortel Meridian Option 11C phone systems and the Nortel/Avaya Communication Server CS 1000 platform. Digital phones such as the Meridian M2616 phone are still in wide use in military bases worldwide where their durability and functionality are prized. However, despite legendary Nortel quality, the phones do eventually break down and need to be replaced. Telephone Magic has saved the US government countless dollars in recent years by providing replacement equipment at wholesale pricing on equipment such as Meridian 2000 series phones and accessories. Another area of expertise and continued support from Telephone Magic is with Nortel Meridian 1 and Option 11C system cards. 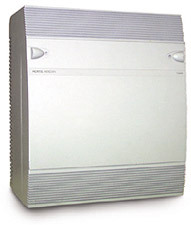 High quality Nortel PBX cards are becoming harder to source for enterprise customers and Telephone Magic prides itself as being a one stop shop for all equipment, parts, power supplies, etc. related to these legacy PBX systems. 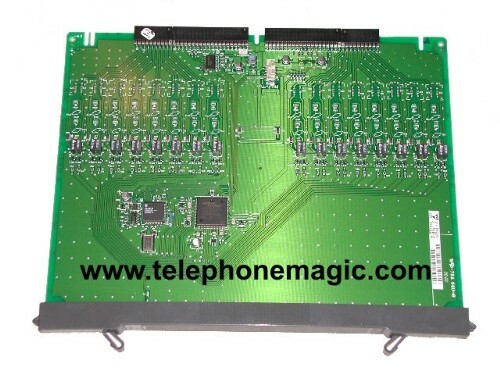 Telephone Magic Inc. is a supplier of business phone systems and telephones to companies ranging from Governments to SOHO. They carry phone equipment from major suppliers such as Nortel, Avaya / Lucent, Panasonic and more, all at wholesale prices. For further information on products carried or the company, visit their industry-leading telecommunications equipment website or call toll-free 1-855-929-9199.